Offering a comprehensive variety of services. 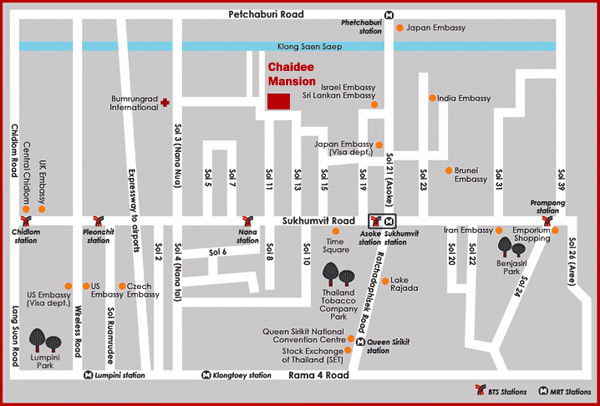 Chaidee Mansion provides personalized services for its valued customers to ensure that all needs are met with undivided attention. A refreshing dip in the swimming pool, a healthy jog in the gym, a rejuvenating spa treatments are all just footsteps away from your room.